Once you enter your 50s, the pressure to make sure you’re ready for retirement starts to increase. If you’ve been saving diligently up to this point, you might not be feeling too stressed. But if you haven’t put much effort into building your nest egg, there’s no time to waste. Check out some steps you should consider taking now to make sure your golden years look bright. If you’re 50 years old or older, you get a bonus when it comes to your retirement savings. Once you max out your 401(k) or IRA contributions for the year, you can save even more thanks to catch-up contributions. For 2015, the catch-up rule allows you to save an extra $6,000 in your employer’s plan and another $1,000 in your IRA. If you take advantage of catch-up contribution allowances for your 401(k) and IRA, you could be saving $30,500 toward your future. When you’ve got a shorter time frame before retirement, you can’t really afford to have any big losses in your portfolio. If it’s been a while since you’ve rebalanced your assets, that’s a good thing to add to your to-do list. At this point, you’ll want to start shifting some of your assets toward safer investments like bonds, if you haven’t done so already. Social Security can supplement your existing savings but you need to know how much you’ll receive in order to plan for your retirement. You can apply for payments starting at age 62 but if you do that, you’ll reduce the size of benefits check you’re eligible for. 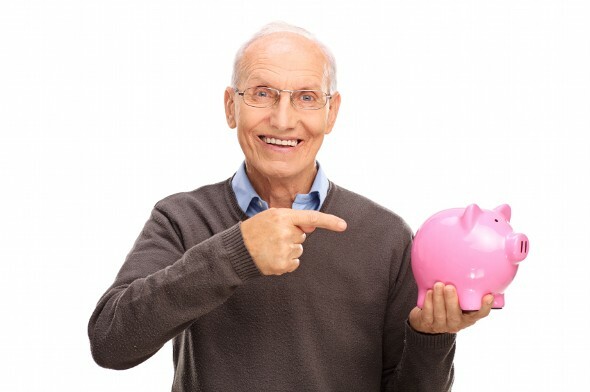 You could wait until your full retirement age (FRA) and get 100% of your benefits, or earn a bonus by waiting until some time between your FRA and age 70 to claim. Comparing what you’d get at different ages can help you decide when to claim your benefits. If you’re still carrying student loans, credit card debt or a mortgage, you’ll want to try to clear the slate before your retirement rolls around. Getting rid of your debt reduces the amount of money you need once you retire, and you can continue building your savings by investing. Before you focus on attacking your debt, though, it’s a good idea to make sure you’re fully funding your retirement accounts. Try out our student loan calculator. 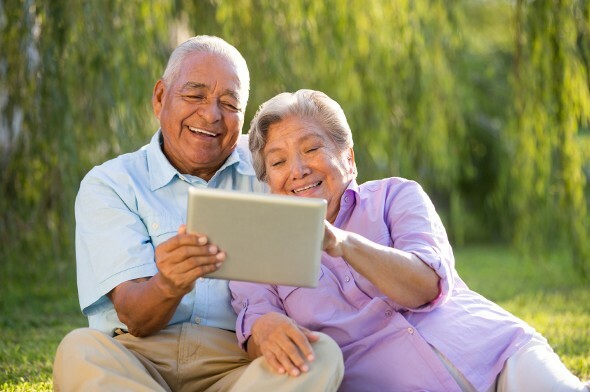 Long-term care insurance is designed to pay some or all of the cost of your medical expenses if you need long-term care, such as nursing home care or a home health aid. Medicaid can also pick up the tab, but you might have to use up most of your assets to qualify. If you’ve built a sizable nest egg, a long-term care policy can ensure that all the hard work you’ve put into saving doesn’t go to waste. The younger you are when you apply, the lower your premiums are likely to be. One of the biggest mistakes 50-somethings can make when it comes to retirement is not being realistic about what they’ll need to live on. It can be a bit of a shock to go from making a steady paycheck to relying on your savings and Social Security benefits to cover the bills. After using our retirement calculator, you can create a budget of what you’ll be spending after you retire. Once you’ve got an idea of what your costs are going to be and how much income you’ll have, you can take your budget for a test run to make sure you can adjust your spending if necessary. 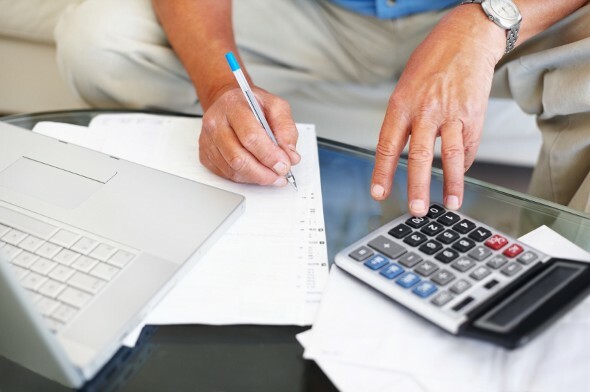 If you can’t make your practice budget work, you may need to take a closer look at your expenses to see what you can cut, or consider ways of prolonging your income-earning years.